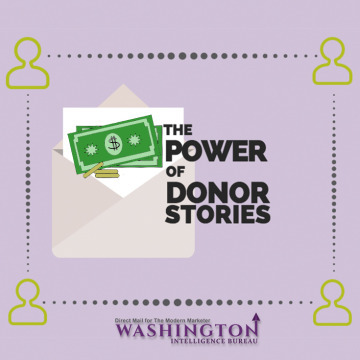 It’s common practice to share stories of the impact your organization has made with l donors. It is a great way to emotionally involve donors and give them a better understanding of what and where their donation is going. 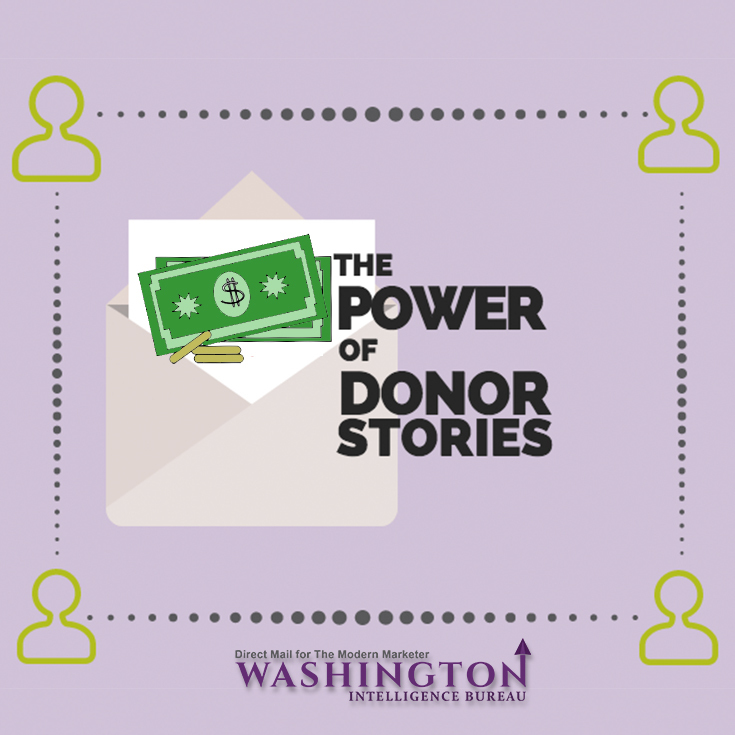 Although the stories aren’t always as compelling, organizations should also utilize donor stories as part of their appeal plan. Current donors that are asked to share their stories feel a sense of belonging. They know you appreciate their monetary donation, but by sharing their story, you are also letting them know you value them as individuals. This peer-to-peer approach entices potential donors to get involved with your organization and further your cause as it adds another layer of connection between you and them. Potential donors are able to identify with the values and beliefs current donors express and want to get involved. You have plenty of donors and most likely have a great story to share. Unfortunately, donors are likely not knocking down your door to share them. So, how do you collect them? With a little planning, it’s not that difficult. You’re likely already making phone calls to major donors to thank them for their contribution – and if you’re not, you might want to start. This is the perfect time to get them to share their stories. When you make the call, be prepared to ask several open ended questions. Asking questions like “Why do you choose to give to our organization” or “Why is this cause near and dear to your heart” are great springboards. These types of questions should help you harness their passion. As they are speaking, actively listen and engage in the conversation. Taking notes is important so that you can recount their stories when you are ready to use them. If you have the means to record the conversation, even better. This will not only allow you to put all of your focus into listening, but you can also use the audio file as a means of sharing their story. Once you’ve collected all of the data, it’s time to share them. You’ve got the content, now you need to compile their stories. The challenge is to share the passion of the donor in an authentic manner. Keep these things in mind as you prepare the collected stories. Appeal to a universal demographic. You don’t know who will be reading (or listening) to the stories you share. Make it memorable. Present the story in a memorable way. Include a quip that is unforgettable if at all possible. Highlight the donor. Illustrate how donating empowered the donor and made them feel involved. Evoke emotion. It’s likely that what you say or what you do will be forgotten — but the way you make people feel will always be remembered. Congratulations! You’ve now collected and prepared donor stories and are ready to share them. Add them into your newsletters, website and share them on your social media channels. By sharing the passion of others, new donors will be moved to take action.